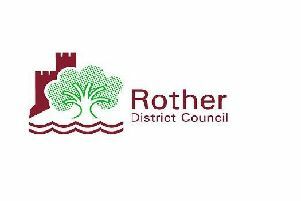 So Rother has closed the consultation about the options for governing Bexhill. They asked us all for “information and evidence” and hundreds of people have taken the time and trouble to write in with their views about having a Bexhill town council or another form of local democracy. The second phase of consultation opens in July. So what happens then? Are they really going to ask us for our opinions all over again? So we have to vote twice? They can’t be serious. They must at least reassure us that opinions already expressed will be counted. As far as I can see, Rother is doing its best to complicate this Community Governance Review in the hope that we will all be put off and not respond. Rother should take this issue seriously in the interests of all Bexhillians.